Just in time for Christmas, STA has teamed up with Cuddledry, the creators of the multi-award-winning hands-free baby bath towel. As part of the new marketing partnership, Cuddledry will work to support STA and promote the benefits of swimming to their parenting customers over the next 12 months. They will also be championing International Learn to Swim Week in May 2019 and the Water Safety Squad via their social media channels. In addition, Cuddledry is offering STA members an exclusive 15% discount across their full range of luxury towelling and bath products. The team especially like their soft and fluffy Toddler Swim Towel, which is made with Cuddledry’s signature blend of pure cotton and bamboo. The discount code can be accessed via your STA Online account. STA swim schools also have the opportunity to gain exclusive Cuddledry discount codes for their own customers—please contact us with your interest. 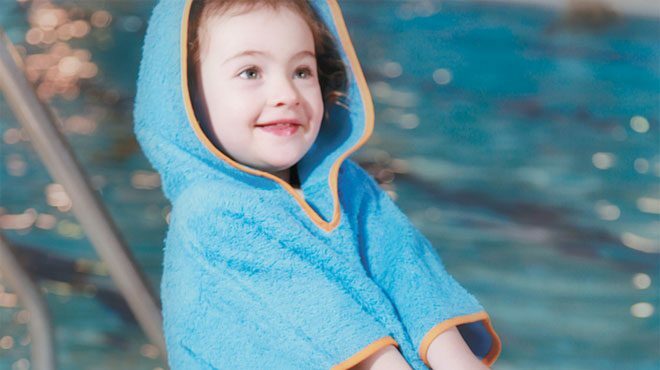 Cuddledry’s Poncho Towel is great for keeping little ones warm after a swim in the pool or at the beach. 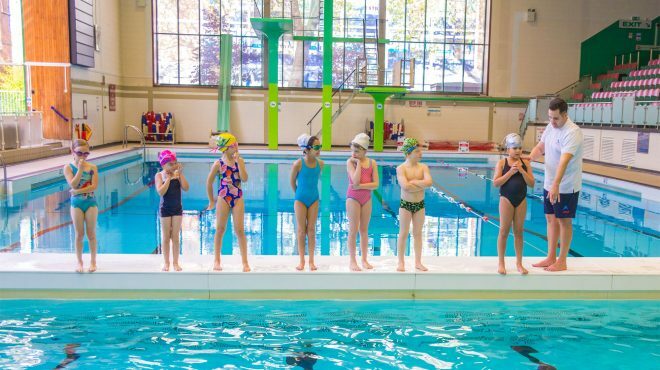 Zoe Cooper, STA’s Sales and Marketing Director said: We are big fans of Cuddledry, so when they approached us to ask how they could support our charitable objectives and promote the benefits of learning to swim, we were thrilled. 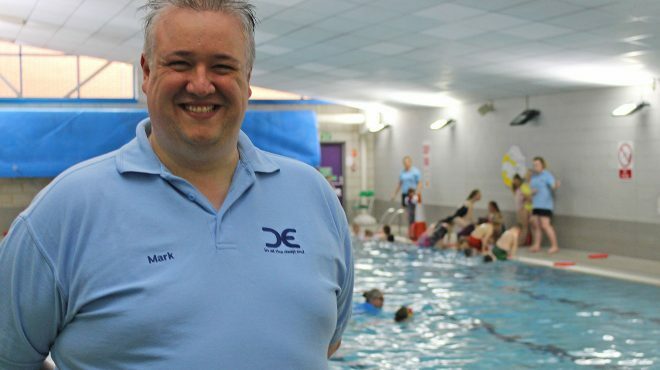 They are not only a friendly company with a great ethos and great products; they also have an engaged and loyal customer-base—a new parenting audience for us to reach out to and educate on the importance for learning to swim and water safety. For our members and swim schools, there is also the added bonus of gaining access to Cuddledry’s exclusive discounts, added Zoe. Cuddletwist bamboo hair towel is brilliant for after the bath, shower or swimming pool. Susanne Remic, Cuddledry’s Marketing Manager said: We’re looking forward to supporting the amazing work of STA throughout 2019, and we’re thrilled to be able to help educate and inform parents on the importance of learning to swim. 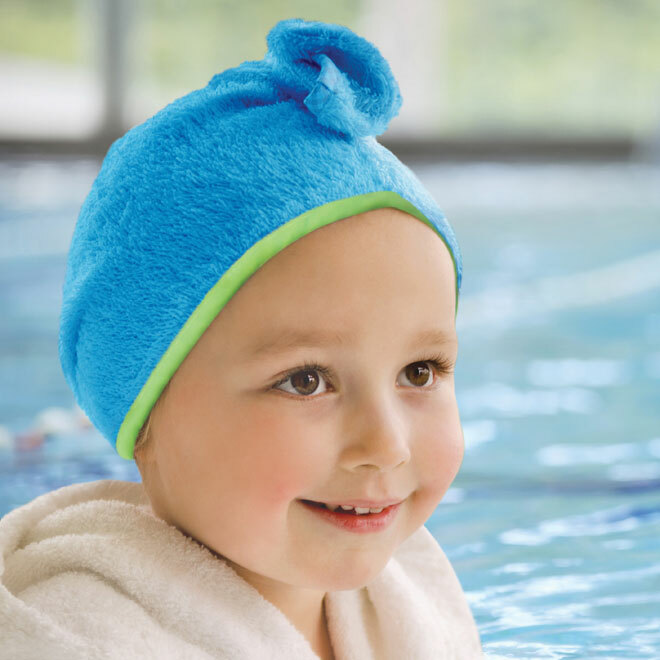 For more information on the safety aspects of using the handsfree towel, or for details on unique discount codes for your own swim school classes please don’t hesitate to get in touch.